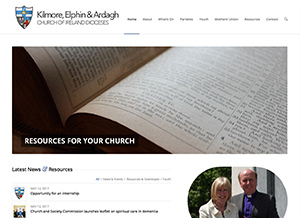 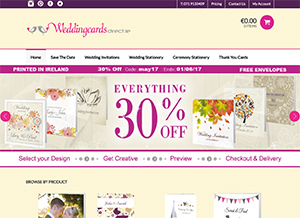 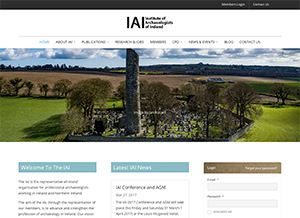 This project was to rebrand and develop a new website for the Church of Ireland Dioceses of Kilmore Elphin & Ardagh. 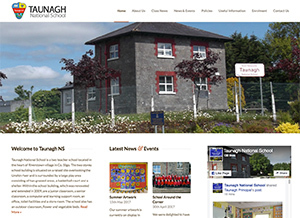 We recreated the original logo in a digital format and built a new design around the existing content supplied. 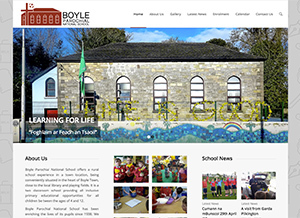 An administrative backend system was included for members of staff to easily update the website.